Street Address :Gali No. 6, Naya Rasulpur(Kartar Nagar) Firozabad. We are engaged in Retailing and supplying Fancy Bangles. These are fabricated attractively by our skilled members by using the gems and beads as required. Deals in all types of Colorful Designed Bangles. Wholesaler of Fancy Glass Bangles. We manufacture glass all types of fancy glass bangles. Deals in Fancy Glass Bangles. Manufacturers & Exporters of glass bangles. 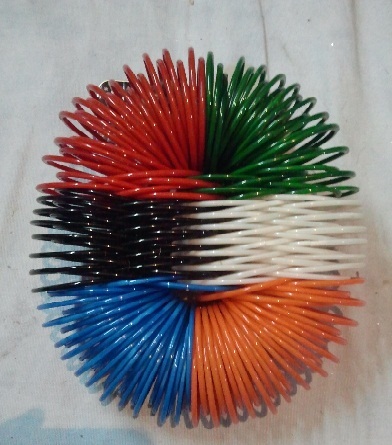 G. Surendra Kumar & Co.
Deals in all types of fancy Glass bangles, Plain Glass Bangles, Plastic Fancy Bangles & etc. Deals in all types of Glass Bangles, Brass Bangles, Silver Bangles & etc. Street Address :Tundamal ka bag Dirga Nagar, Firozabad. Street Address :36-Gher bohran, Firozabad-283203.U.P.